Those who dream. Those who create and those who believe. Helping them make a difference inspires us. Color inspires us. Colors we encounter on the street. Nature and colorful scenery. 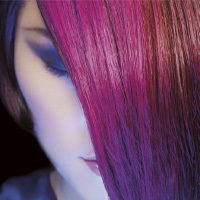 Invigorated, vibrant color. 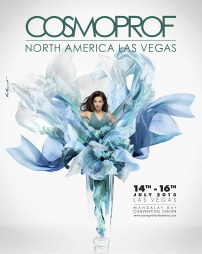 Beauty inspires us. Beauty that is effortless and true. 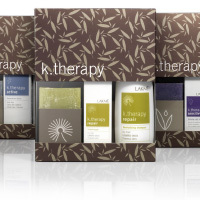 Beauty that radiates naturally from within. Talent inspires us. Where creativity meets passion. The courage to think outside of the box. But, above all, people inspire us to be our best. 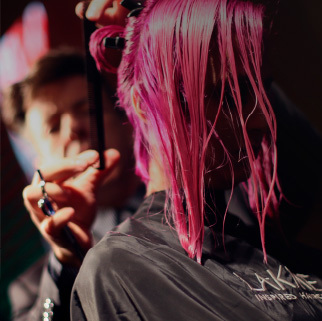 Our professional products, clients and dedication is what makes us experts in color. The one we share with professionals. The one that moves us. 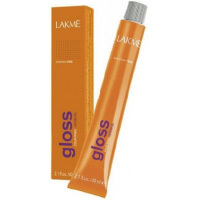 The one we're after when developing all our products. The one we find in color and all of its expressions. 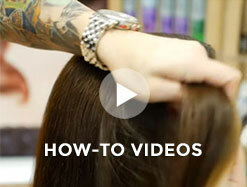 It's what we bring to professionals around the world. 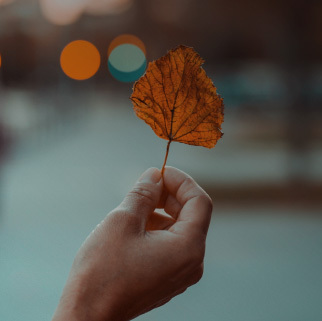 Methodology and technique that make the difference. 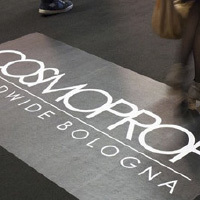 Lakmé USA wins its first European distribution agreements at the COSMOPROF WORLDWIDE fair in Bologna. 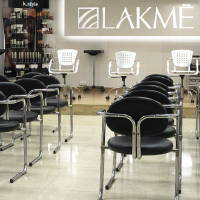 Inauguration of the first Lakmé USA Studio in Barcelona. 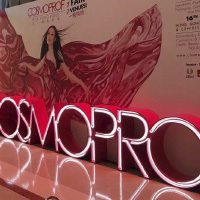 The brand wins its first distribution agreements in Taiwan, Hong Kong, Malaysia and Australia at the COSMOPROF ASIA fair. 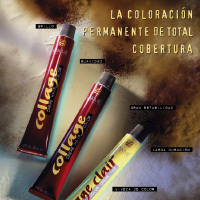 Relaunching of Collage permanent coloring and expansion of the collection's shades. 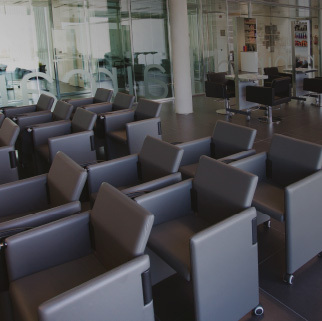 Inauguration of the company's new facilities in Sant Just Desvern. 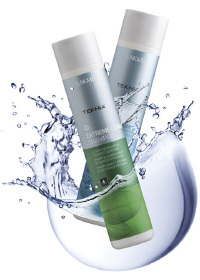 Lakmé USA achieves its first distributors in North America at the COSMORPROF NORTH AMERICA fair. 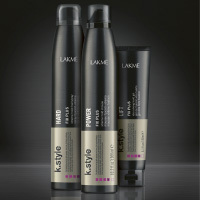 The brand is now present in more than 65 countries and Lakmé USA becomes and international hairdressing hub. 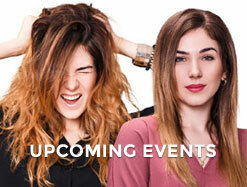 Reformulation of the ammonia-free, semi-permanent Gloss coloring collection and launching of new shades. 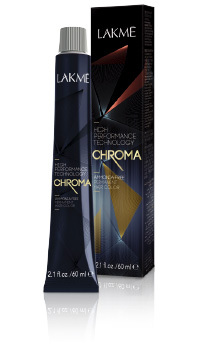 Launching of CHROMA, Lakmé USA’s ammonia-free permanent coloring. 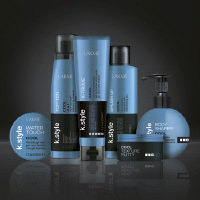 Launching of k.style COOL, the trendiest finishing products to create unique looks. 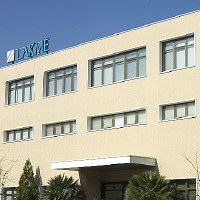 Inauguration of the company’s new facilities. 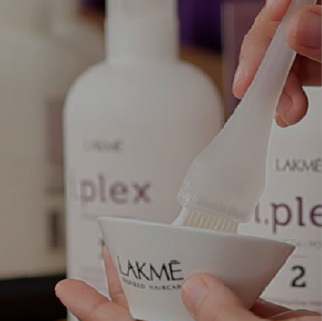 Lakmé USA defies the passage of time with i.plex: an anti-aging treatment that fights the aging process of hair.